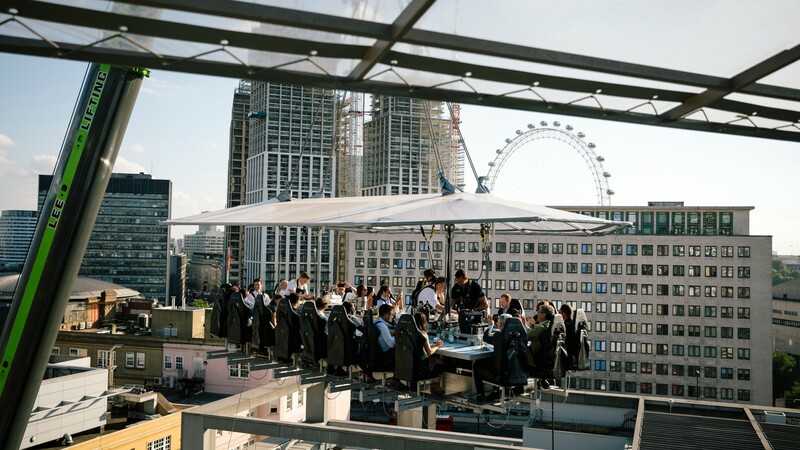 London in the Sky is one of the most exclusive and memorable hospitality experiences in London, whether you’re looking to entertain a group of clients or want to take over a whole table. 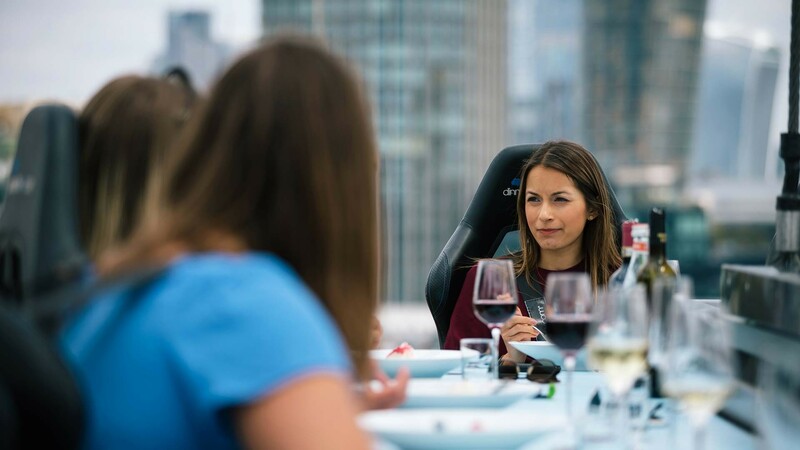 We offer a range of fantastic corporate packages, including the chance to book an entire, 22-seat Sky Table for a bespoke experience tailored to you and your guests. It’s not just dining experiences we offer - on top of our public events we also work year round with clients on global campaigns, producing some of the most unique brand experiences. 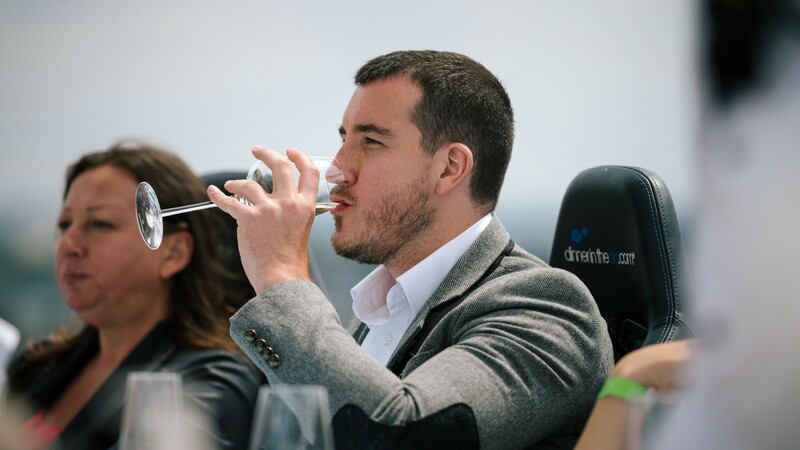 Events in the Sky has worked with numerous brands to transform ordinary events into unforgettable experiences that have customers talking for years afterwards. Each event we do is different and completely customised according to client objectives. We held a “Cinema in the Sky” with EE as part of their 4GEE Community Cinema Club Campaign. We worked with British Airways to hold a consumer event promoting their light destinations, held over 6 days on Brighton Beach. Samsung used Events in the Sky for an exclusive product launch of the Samsung Galaxy Tablet 10.1 to the media. Product launch of new Eau de Toilette by Hugo Boss overlooking Tower Bridge. Rewarding Barclaycard customers at British Summer Time Festival with the best views of the stage. 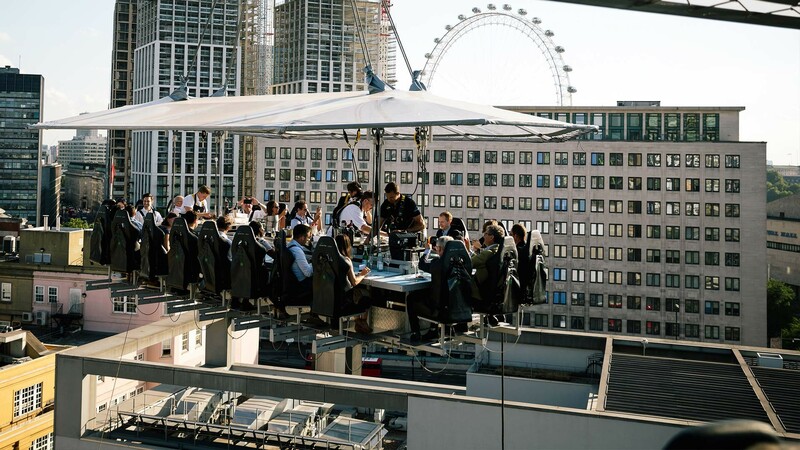 Heston’s Great British Food – the acclaimed Michelin Star chef prepared ‘Pie in the Sky’ as the 4th episode of a 9-part series. Operated by a team of professionals, events can be organised throughout the UK and Ireland in a location of your choice, so long as it meets our requirements. 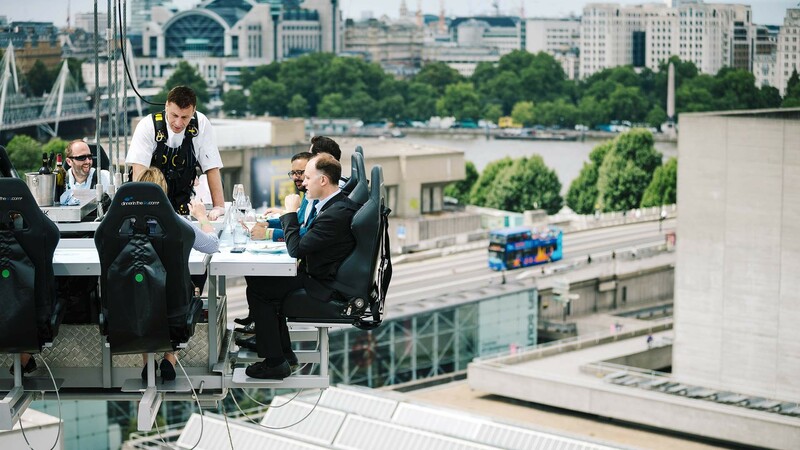 Our Sky Table seats 22 guests and gets lifted 100ft in the air - it can be lifted multiple times during the day for different purposes or to accommodate larger groups as required. 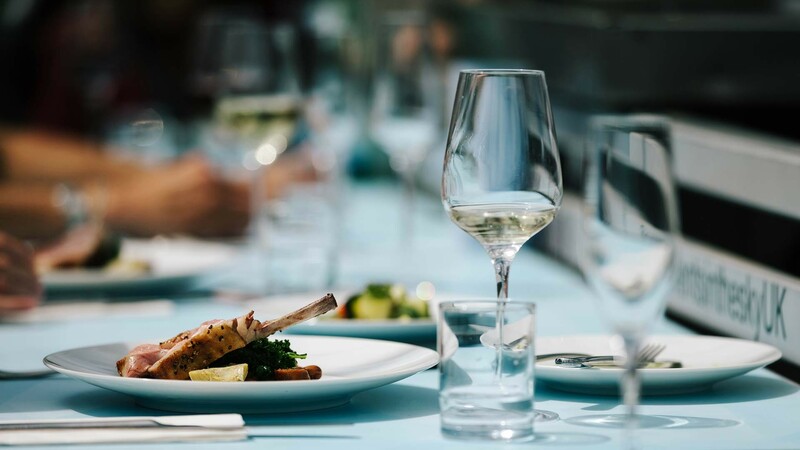 In the centre of the table is a pop-up kitchen with the option of creating a culinary experience with chefs preparing and serving the finest cuisine. Alternatively the space can be used for all sorts of brand activation. Recent examples include a Cinema in the Sky, guests playing a video game in the sky.